aaagh, I love Maria Hill and wish she got more attention! 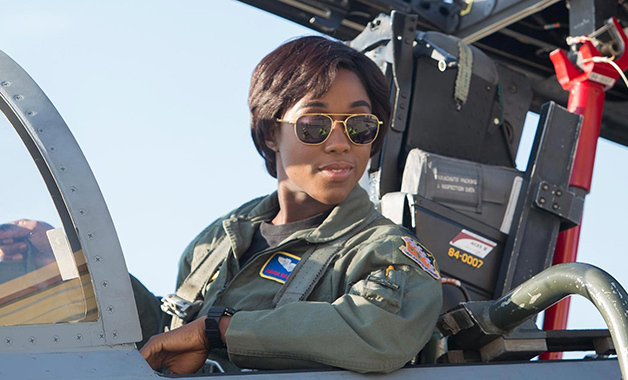 but this Maria also deserves love, so that’s cool ❤ she was a highlight of the Captain Marvel movie, so glad the female friendship was an important part! Yes! Maria and Carol’s friendship was such big parts of their characters and really Maria’s love and support is what helped Carol figure out who she was.